The roots of Spain’s wine world run much deeper than what meets the eye. 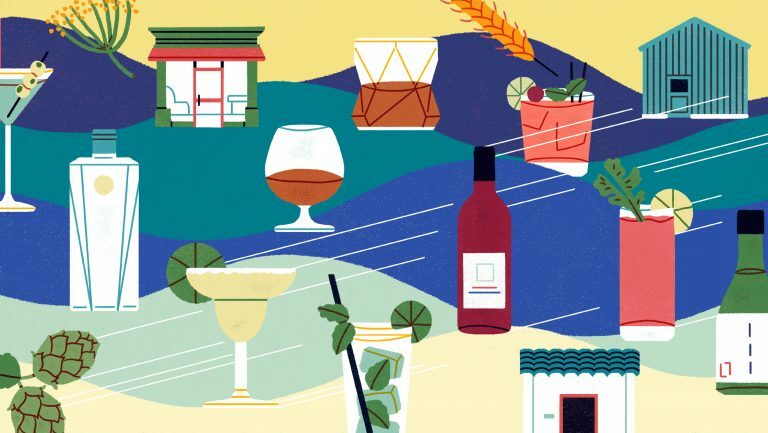 In recent years, Spain’s winegrowing scene has seen a dynamic boom, shifting the focus from a few well-known regions to an array of vibrant appellations and more high-quality fruit than ever before. 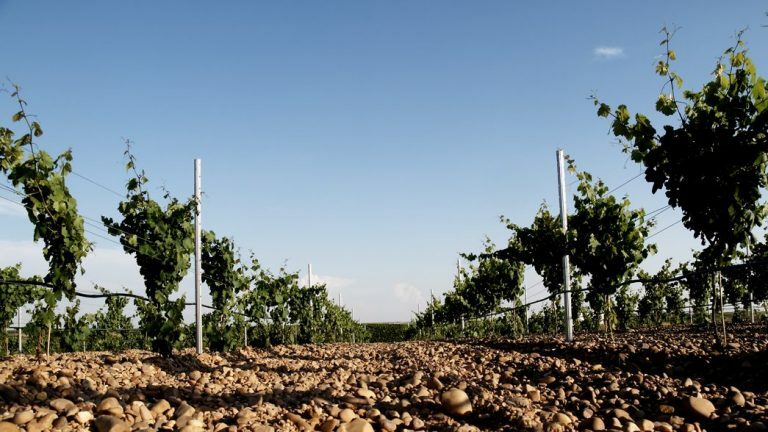 Head to the center of the country and discover Rueda, Spain’s most renowned white wine producing region, where crisp, refreshing whites are abundantly produced—and best of all, they sell at prices that won’t break the bank. 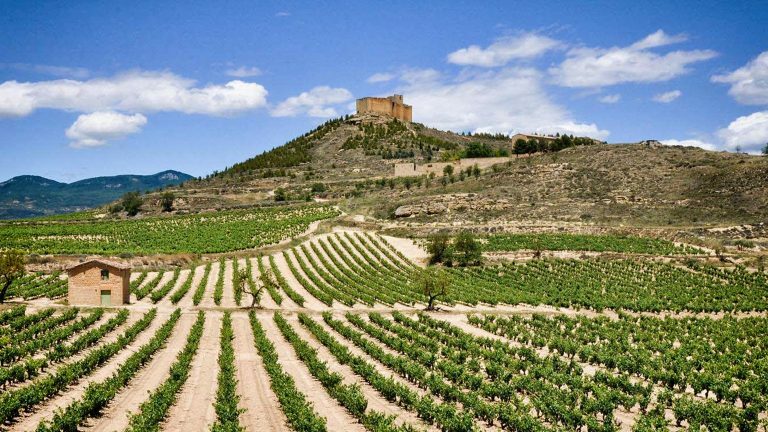 Just east of Rueda lies Ribera del Duero, one of Spain’s most exciting red wine regions. 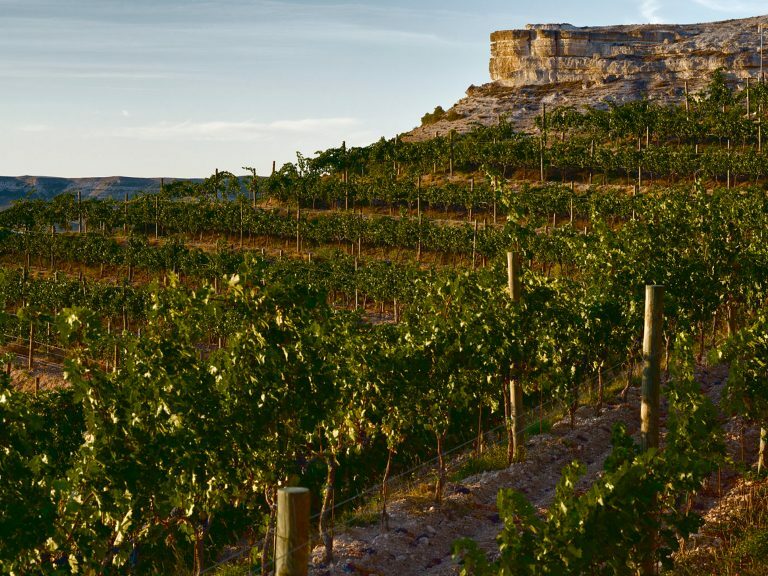 Here, Tempranillo flourishes, complemented by various international varieties to produce rich, balanced bottles; offering an incredible steal for those accustomed to shelling out for premium reds. 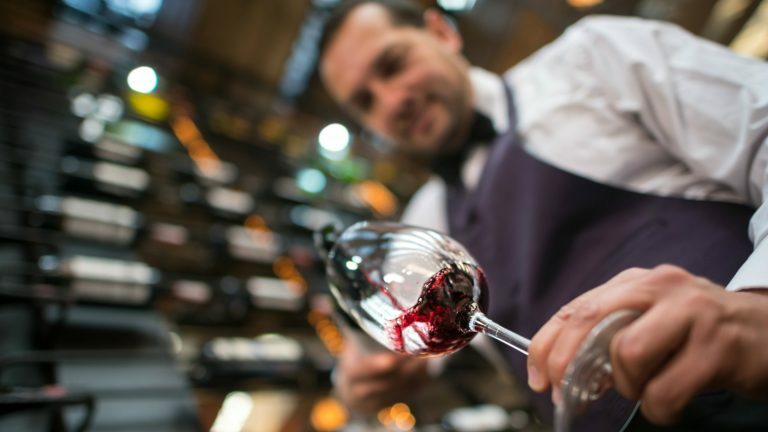 Search SevenFifty for by-the-glass wines from Ribera Del Duero or Rueda.